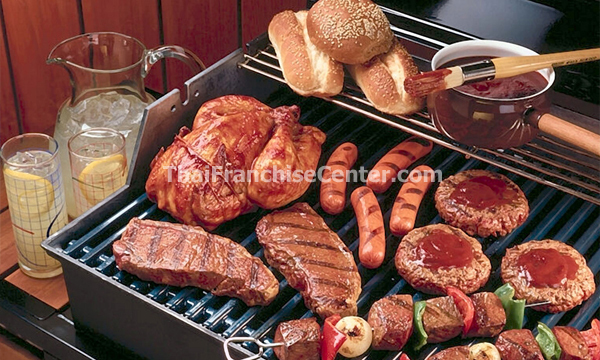 Bar-B-King is 100% wholly owned and operated by FoodAsia Corp., the company behind the success of today’s known brands such as Bibingkinitan, The Bibingka Café, Tea Square and Fresh Foods. Established in 2010, it has now five (4) branches: SM Megamall, SM Rosario, SM Dasmariñas and SM Olongapo. 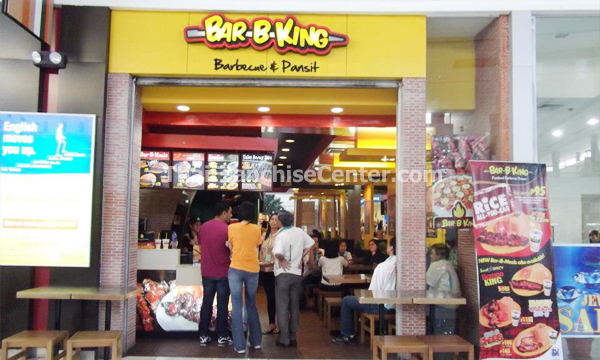 Now, Bar-B-King is venturing itself to franchising. With a popular food concept Filipinos love combined with an excellent business system, the Bar-B-King concept will surely satisfy your dream to own a stable and credible food business.